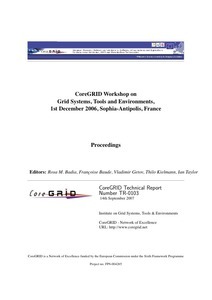 Kecskeméti, Gábor and Terstyanszky, G. and Kiss, T. and Kacsuk, Péter (2006) Legacy Code Repository with Broker-based Job Execution. 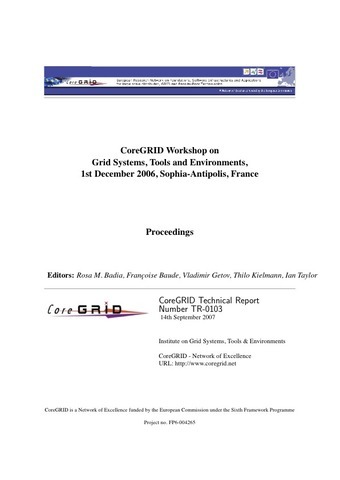 In: CoreGRID Workshop on Grid Systems, Tools and Environments. 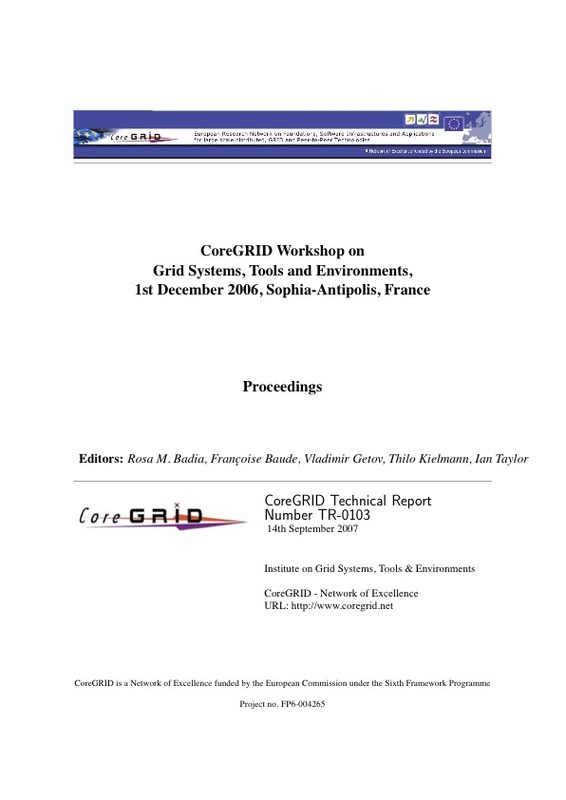 This paper describes how GEMLCA has been ported to the LCG/g-Lite based EGEE infrastructure. Besides simply porting GEMLCA to another middleware it had to be made capable to interact with the EGEE broker solution. A legacy code can not only be selected from the repository, but using its legacy code interface description it is also defined which resources are capable to execute the given code. Based on this information the broker can find the most suitable resource at workflow execution.